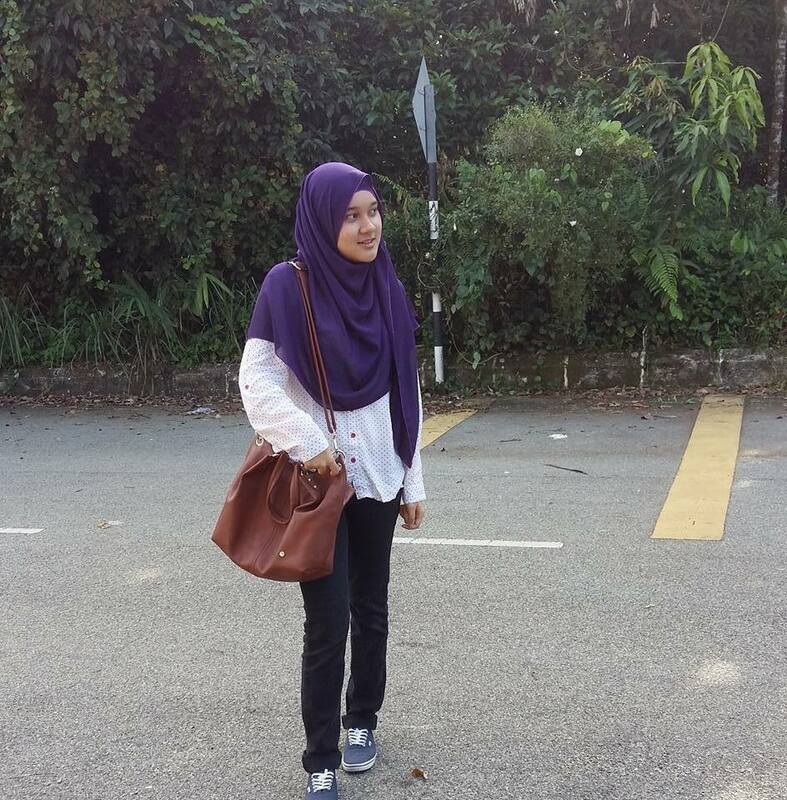 Journey of Aira Amir: Me And School! 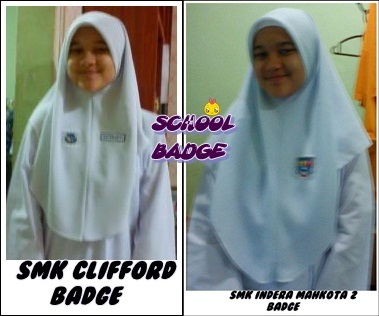 yeah today I went to school and wear my scarf that had Clifford badge not Indera Mahkota 2 badge.. I am so lucky because no prefect scolded me! 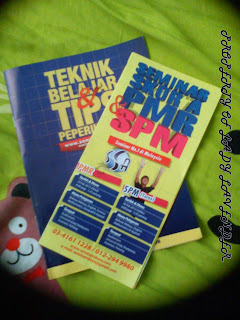 I miss my old school and my friends! they also make the program at Shahputra University College! and I will not go to tuition at Belwin..
*want to wash my school shoes! and doing my Geography homework..
Birthday Celebrate @ Burger King, TC! Girls Guide Hot To Go!